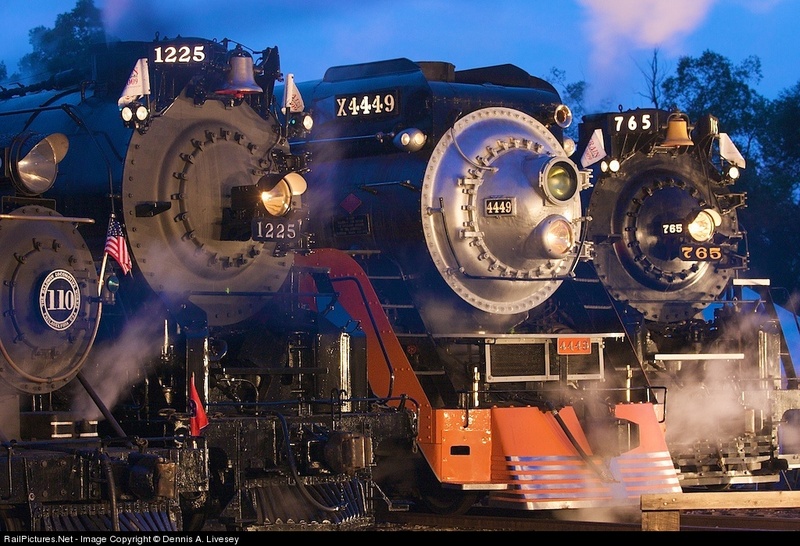 Steam train enthusiasts from around the world are converging on Owosso, Mich., this week for a once-in-a-generation gathering. The Steam Railroading Institute is hosting a train festival it says is unlike anything since the World’s Fair in 1984. Also, a local TV report here. By all accounts TrainFestival attendance is exceeding expectations – great news in the current economy.